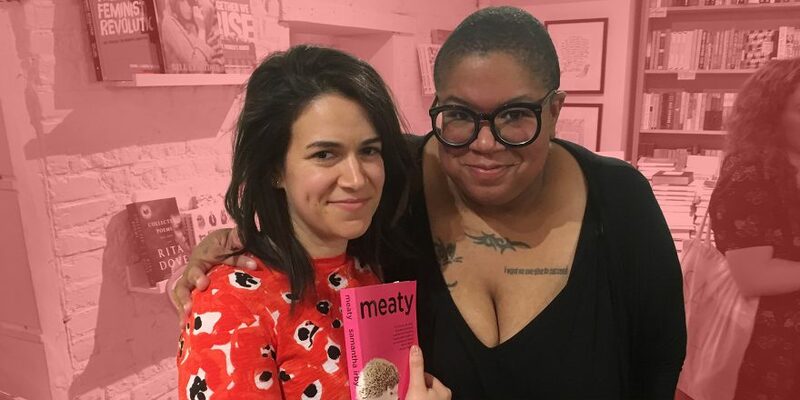 One of the funniest women on television chats with her latest comedic co-conspirator, whose book Meaty is out in a new edition. Abbi Jacobson is a comedian, writer and actress living in New York, who is best known for co-creating and co-starring in the Comedy Central show Broad City. 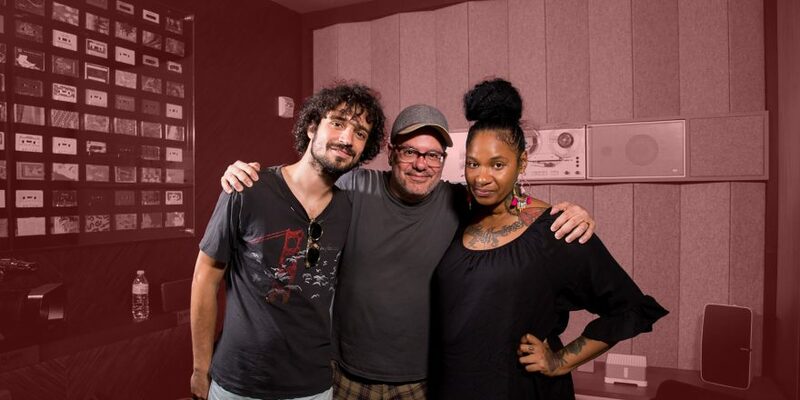 She has acted in the films Neighbors 2: Sorority Rising, Person to Person and 6 Balloons, and is currently developing for FX the TV series Guts and Glory, based on Samantha Irby’s book of comic essays Meaty. 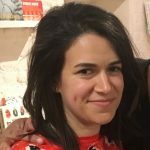 On the latest episode of the Talkhouse Podcast, Broad City‘s Abbi Jacobson sits down with the hilarious blogger and memoirist Samantha Irby in a conversation recorded at Brooklyn’s Books Are Magic. The two discuss Irby’s first book Meaty – which not only just got re-issued in an all-new edition but which Jacobson and Irby are also currently turning into a TV show – as well as how Abbi first “courted” Sam five years ago, the perfect soundtrack to writing a great personal essay, Sam’s dream to put diarrhea on TV (and her other aims for the small-screen version of Meaty), her planned Emmy revenge (! ), and much, much more. For more filmmakers talking film and TV, visit Talkhouse at talkhouse.com/film. 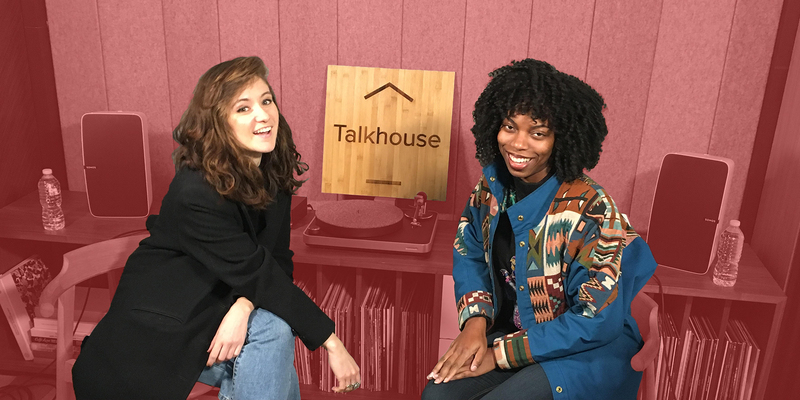 Subscribe now to stay in the loop on future episodes of the Talkhouse Podcast. Episode engineered and co-produced by Mark Yoshizumi. The Talkhouse Podcast’s producer is Elia Einhorn.